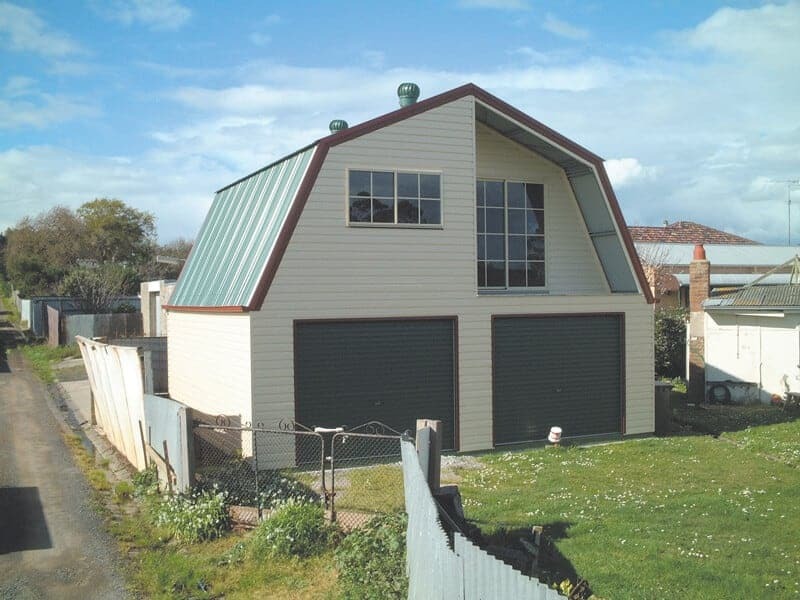 Combining old world charm with modern efficiency, Aussie Made provides custom Quaker barns Melbourne can utilise for a wide range of purposes. 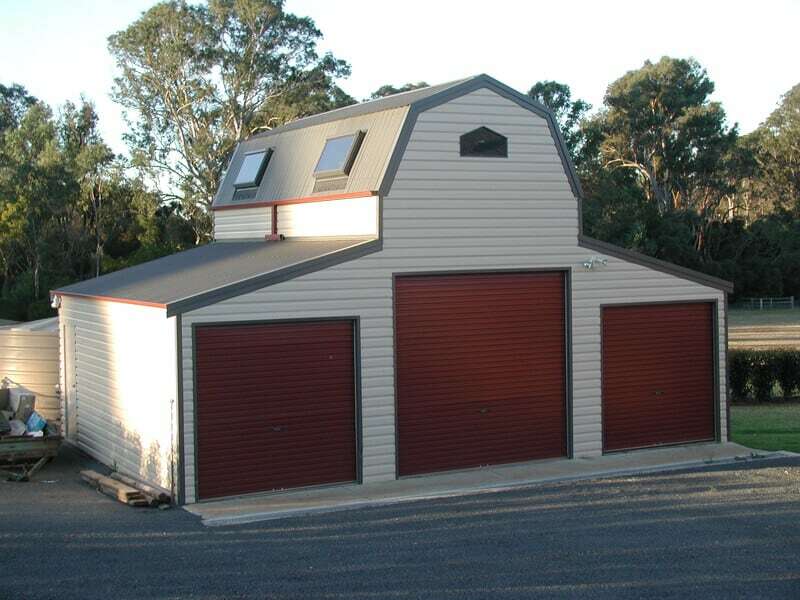 With an emphasis on vertical space, our Quaker barns in Melbourne are ideal for high-capacity storage. 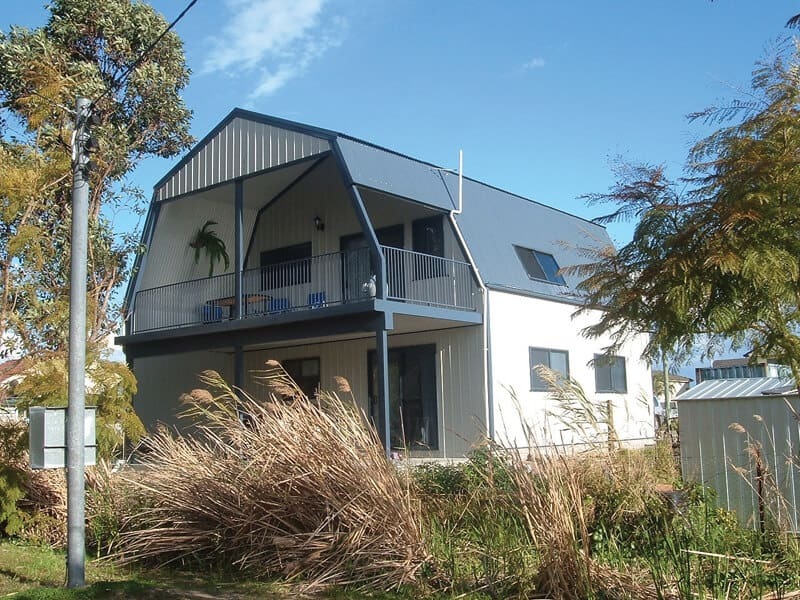 However, their unique design also features an upstairs space, meaning Quaker barns could also be the perfect alternative living arrangement, from a quaint holiday block to a stylish studio apartment. 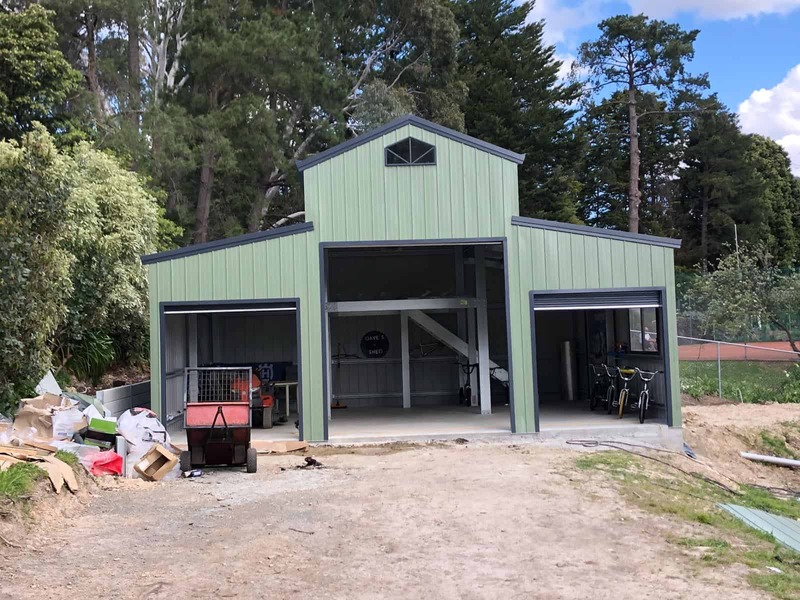 From massive double garages to farm sheds and industrial storage, you could transform your Quaker barns in a wide range of ways. 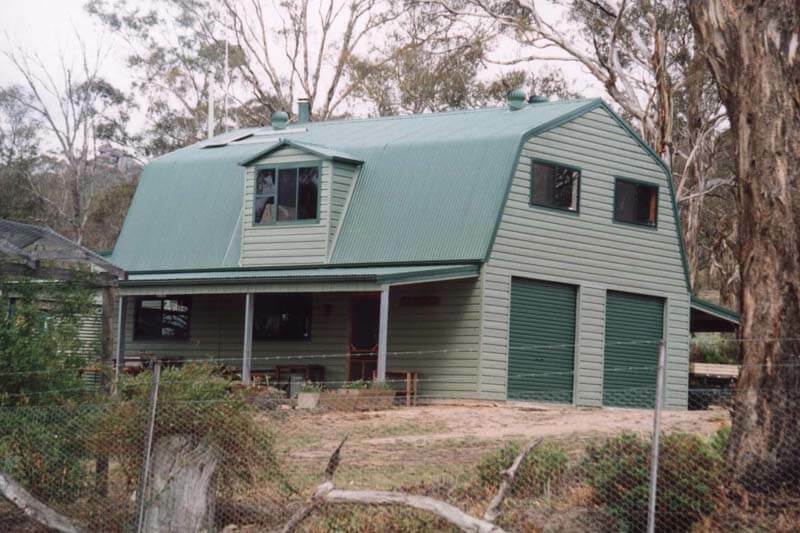 At Aussie Made, we custom design and build Quaker barns Melbourne has turned to for over 10 years. 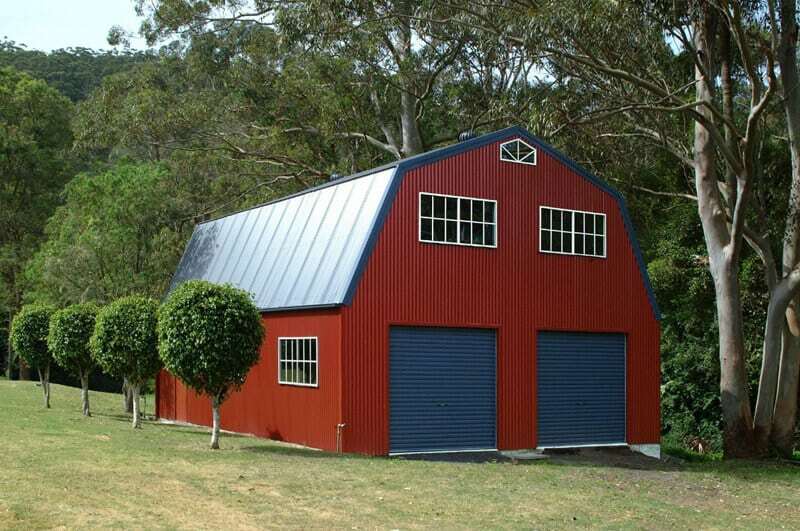 Whether they’re for farm sheds or industrial spaces, our building team uses steel to ensure your Quaker barn will last for years to come. Contact us today to request a quote. 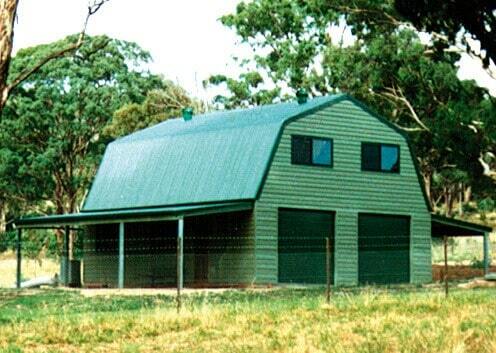 Alternatively, you can explore our full range of barns, from American barns to Horse barns. 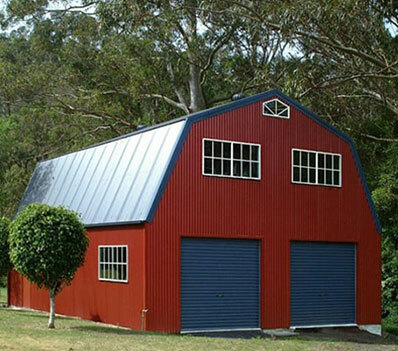 We are providing Different color potions to building your dream or barn. 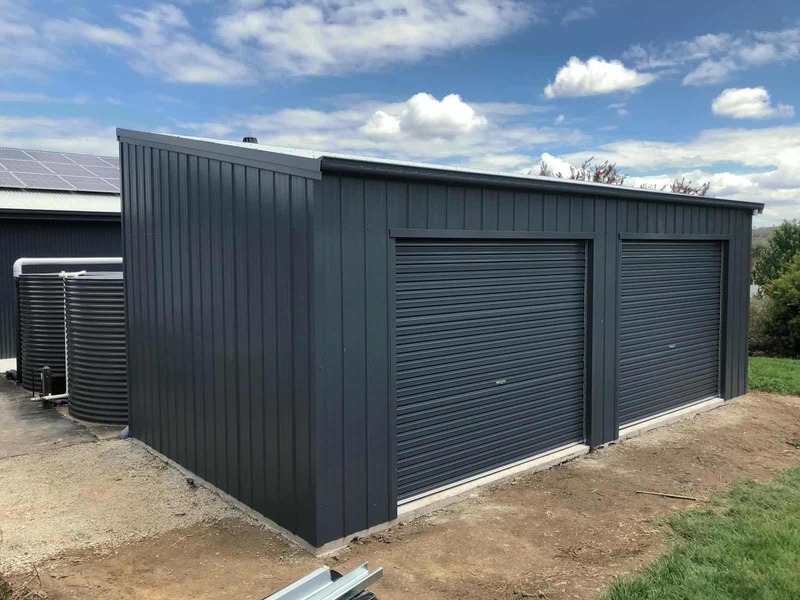 Our staff can guide you through step by step… From the size design and colours of your garage to plans and permits, even the concrete slab can be organised all under the one roof. 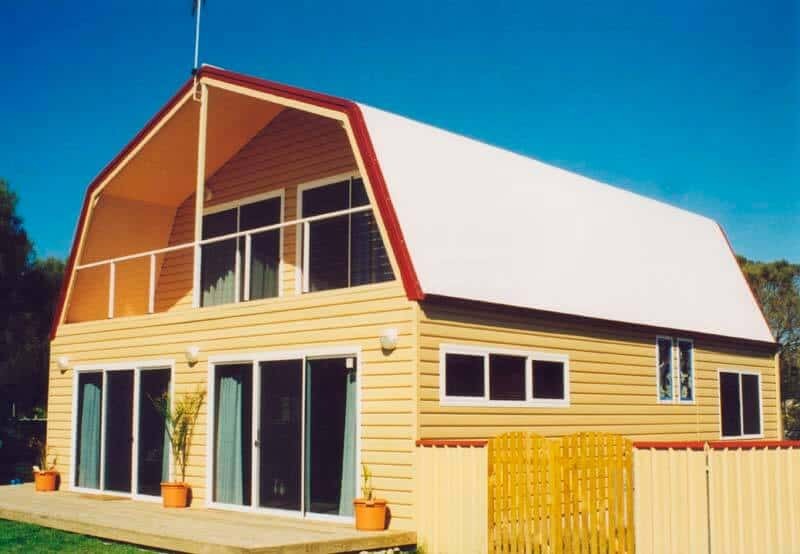 The team at Aussie Made believes the versatility and quality of Quaker barns should be for everyone. After all, they are capable of providing extra storage space and they boast a unique double-level design. If this sounds good to you but you’re on a tight budget, consider our Quaker barn kits. 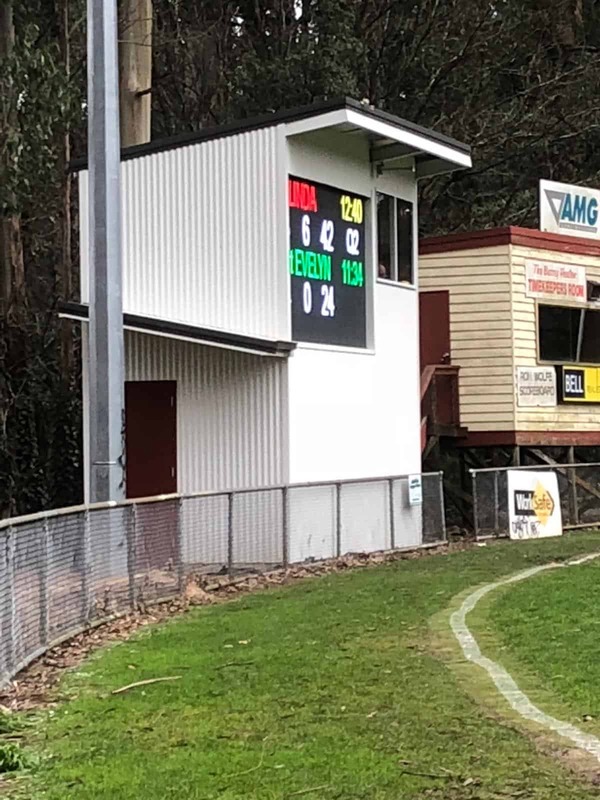 Our skilled designers and fabricators can deliver superior Quaker barn kits at affordable prices, guaranteeing that customers with reduced budgets can enjoy the possibilities offered by Quaker Barns in Melbourne and Victoria. Quaker barn kits can be delivered and installed for you, or you can take on the simple task of assembling your Quaker barn kit yourself. To request a quote or receive more information about Quaker barn kits, simply contact our friendly representatives. 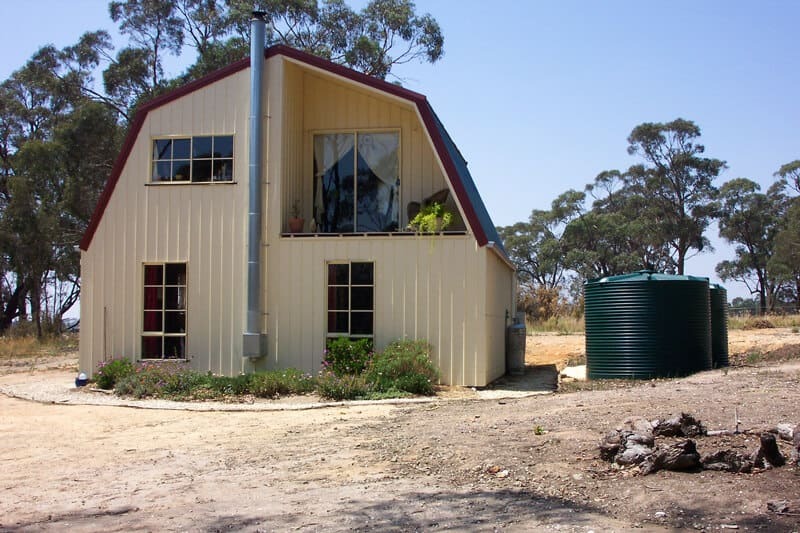 If you’re concerned about Quaker barn prices, you can be sure that we will provide a solution that matches your needs and budget. 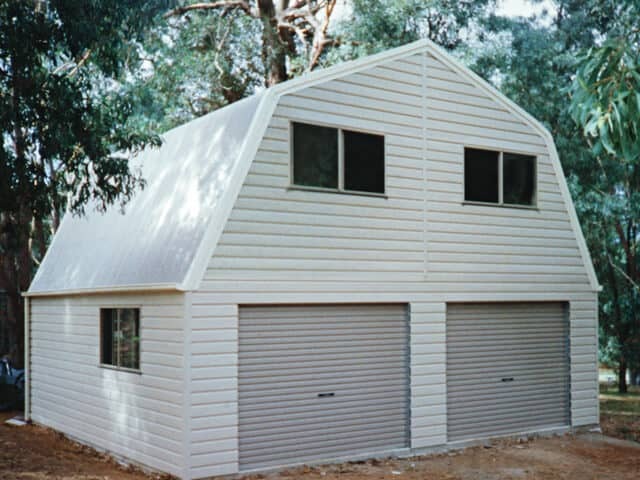 Whether you need it for a garage, a carport, or for your farm, we can provide Quaker barn prices that are competitive without skimping on the features for your new storage space! 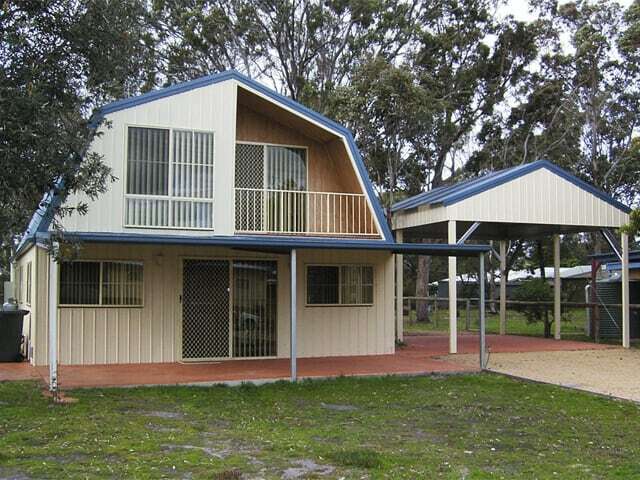 Aussie Made has a range of custom Quaker barns for sale right now, so what are you waiting for. 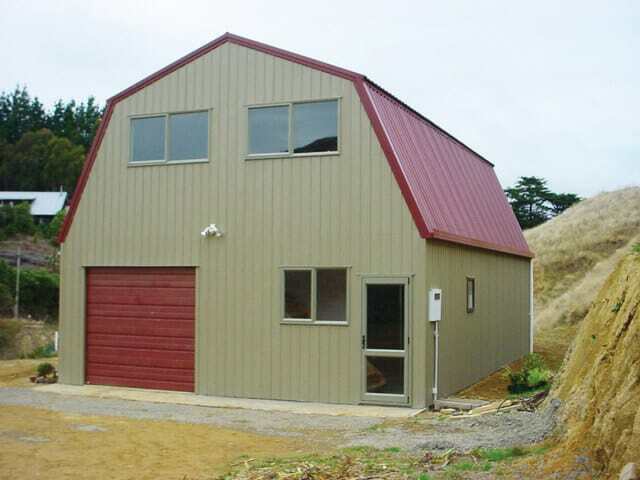 From prefabricated Quaker barn kits to completely unique steel Quaker barns, we are sure to have the Quaker barns for sale that suit you. To learn more about our Quaker Barns, from the cost through to the materials used during construction and fabrication, call us today!